If you're looking for a holiday that provides both great nightlife and great, high altitude skiing, then Sölden is for you. 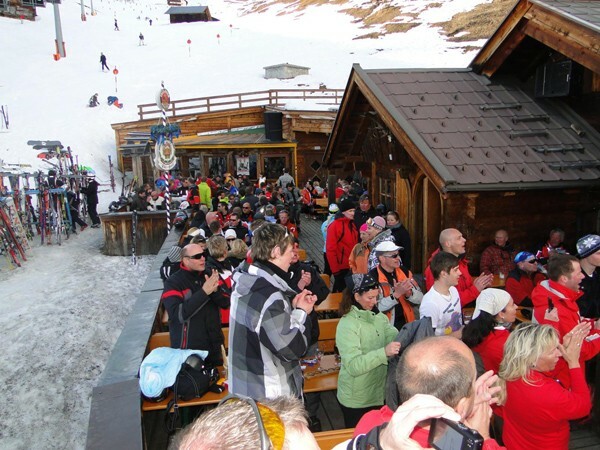 Après-ski events are plentiful, and the many bars and nightclubs are sure to satisfy everyone. 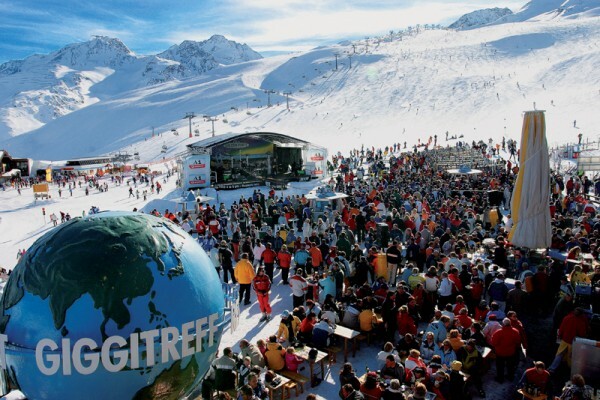 There is a large German and Dutch clientele in Sölden so be prepared to make lots of friends from all over Europe! Having hosted the Alpine Ski World Cup in 2012, Sölden is a great location for both skiing and snowboarding of all levels. 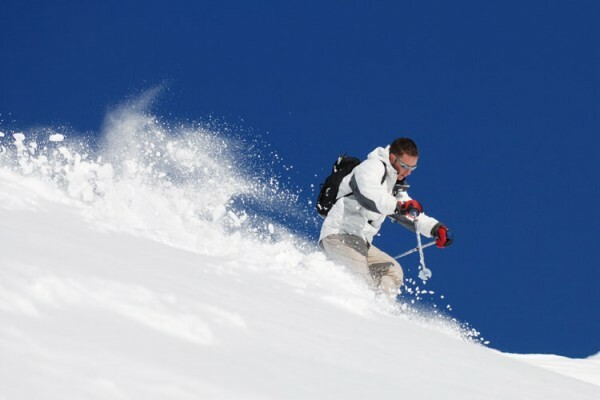 There are 69km of blue ski trails, 51km of red ski trails, 28km of black ski trails and 2km of ski routes. 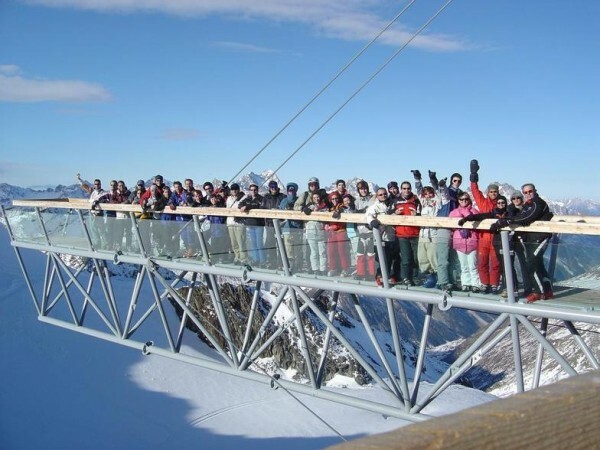 So whether you are a complete beginner, an intermediate-level skier or a daredevil racer, there is truly something for everyone in Sölden. 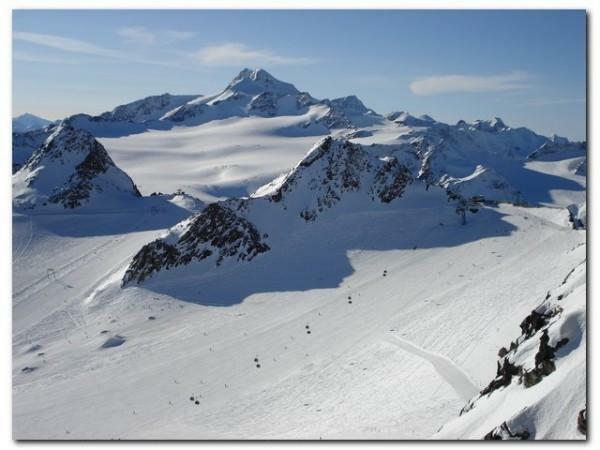 Thanks to the high altitude of the slopes (1,350 - 3,340 m), the Rettenbach and Tiefenbach glaciers, and the artificial snow-making systems covering more than 67% of the slopes, skiing is pretty much guaranteed from October through to May. Pssst, did you know? 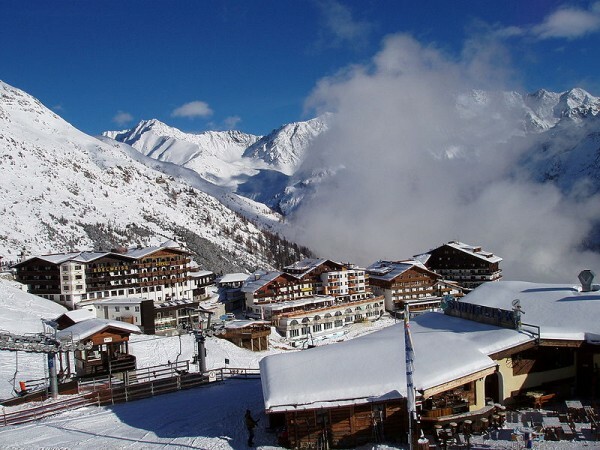 Sölden is the only resort in Austria with 3 mountains higher than 3,000m, which are all accessible by lifts or gondolas. 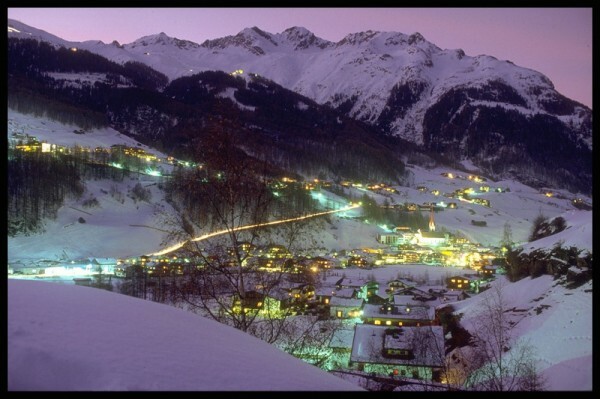 One of the most popular and lively resorts in Austria, holiday makers are guaranteed a great, snow-sure time in Sölden.